ALAMOGORDO, NM -- A cache of Atari game cartridges dug up in a New Mexico landfill last year has generated more than $100,000 in sales in the last several months. The Alamogordo Daily News that an estimated 850 games that sold on eBay has brought in close to $108,000. Joe Lewandowski, a consultant for the film companies that documented the dig to retrieve the games, announced the figure at an Alamogordo City Commission meeting earlier this week. Of the revenue, Alamogordo will receive about $65,000. The Tularosa Basin Historical Society will get $16,000. 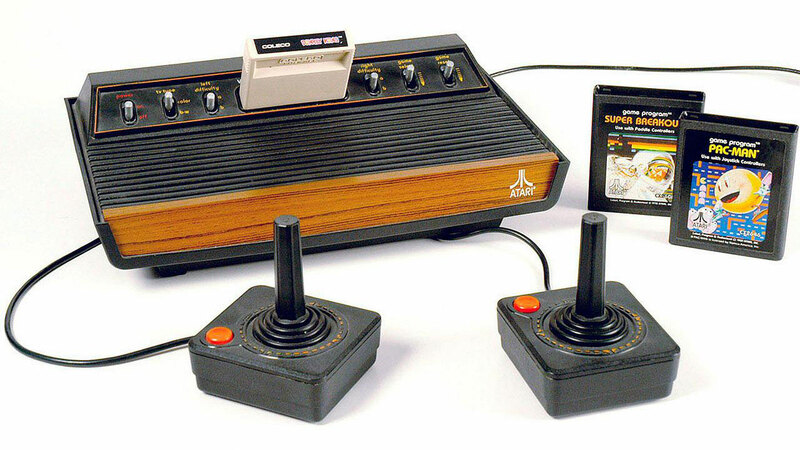 The April 2014 dig ended speculation surrounding an urban legend that Atari had discarded hundreds of games, including "E.T. The Extraterrestrial," more than 30 years ago.